We have 118 items in stock! We have 107 items in stock! We have 56 items in stock! We have 38 items in stock! We have 29 items in stock! We have 19 items in stock! We have 11 items in stock! We have 6 items in stock! We have 4 items in stock! We have 3 items in stock! This is a Pro quality lead designed to take the stereo signal from an iPod or similar device and send it to a single balanced Male XLR input of a mixing desk, camera, recorder etc. The Left and Right channels will be summed together. These leads are cleverly wired to improve the signal quality when connecting a stereo device to a balanced XLR input. 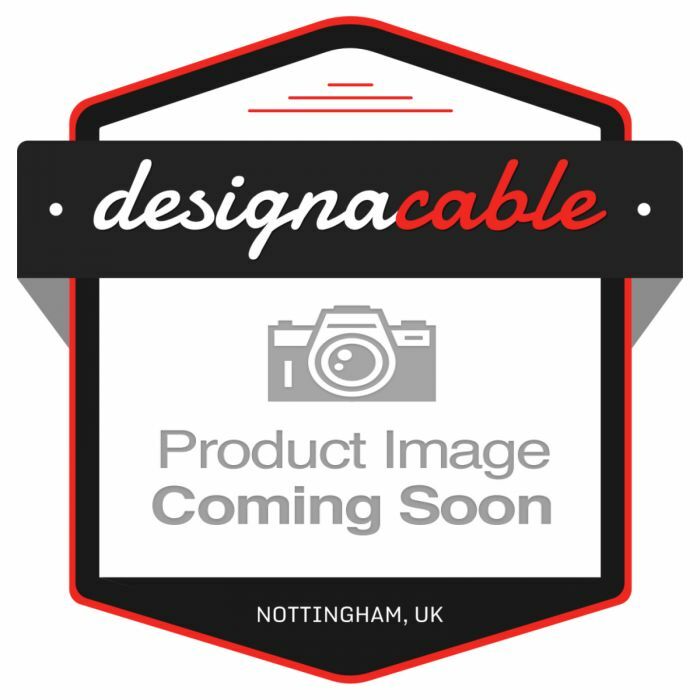 Our method is tried and tested by professionals around the world, you will find these cables in use in high end DSLR camera rigs and PA setups. To wire these we use a 4 core and screen cable, and wire the unused pin inside the XLR to the ground inside the jack. The screen is only connected to the XLR. This method reduces interference, eliminates ground loops and improves the signal quality. Its very simple, and very effective! Should you require any other wiring to suit your requirements, please ask. We have used the world renowned Van Damme Miniature Starquad cable that we have over-braided in a Vintage effect cloth. This is then terminated with industry standard Neutrik and Switchcraft connectors. These cables look and sound great. All terminations are made with a 4% silver solder. Neutrik NC3MXXXLR and Switchcraft 35HDNN 3.5mm Mini Jack connectors.